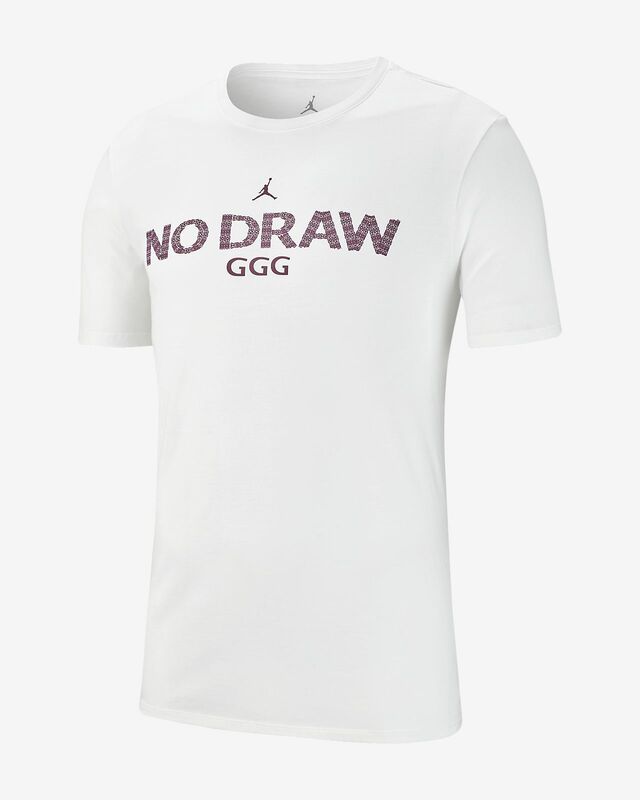 The Jordan GGG "No Draw" Men's T-Shirt features signature details on soft cotton for all-day comfort and lasting wear. 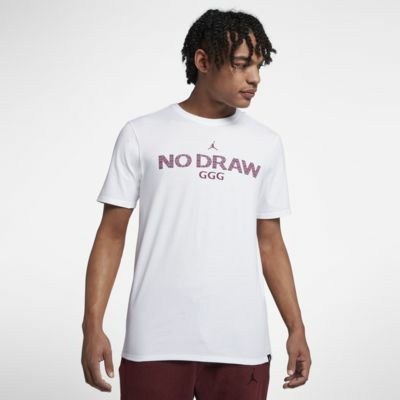 The Jordan GGG "No Draw" Men&apos;s T-Shirt features signature details on soft cotton for all-day comfort and lasting wear. Have your say. Be the first to review the Jordan GGG "No Draw".